MONET BUILT BY CONCORD PACIFIC. 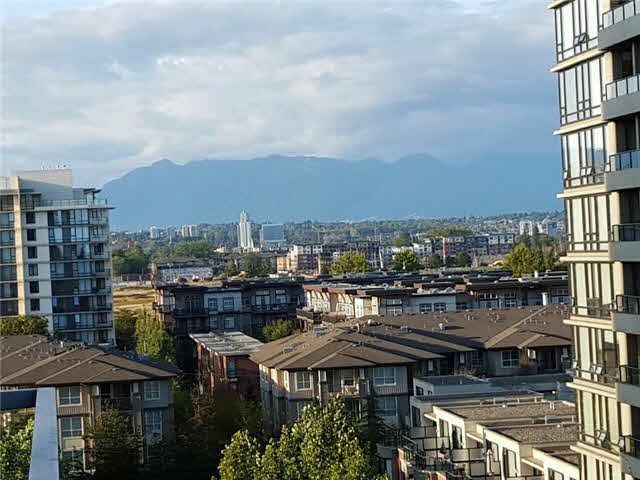 Beautiful ONE bedroom or Possible 2 bedroom unit, very bright with beautiful VIEW, HIGH-end Kitchen cabinetry & appliances, Amenities, INCLUDED CONCIERGE, Club House & exercise room. Central location, steps away to Richmond Centre, PARKS & SCHOOL BUS. MUST SEE!